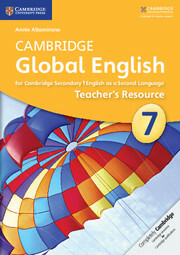 'Language tip' features highlight valuable linguistic points. 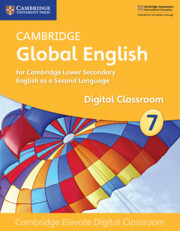 'Did you know?' 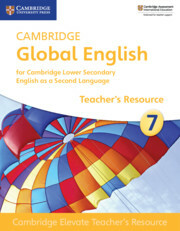 features help students understand cultural nuances of language use. 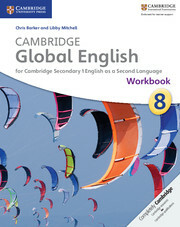 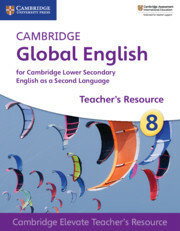 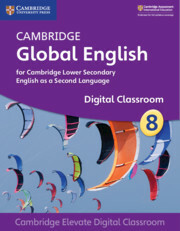 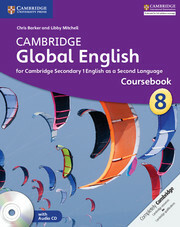 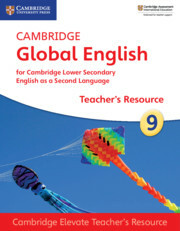 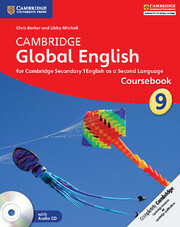 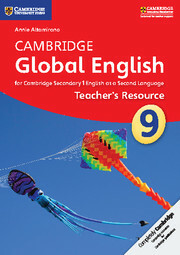 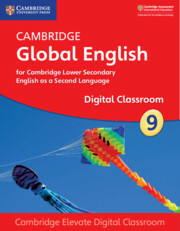 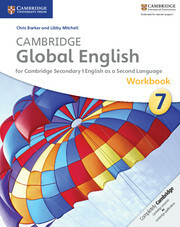 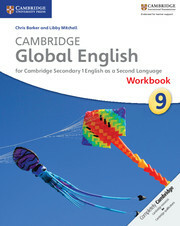 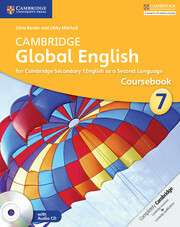 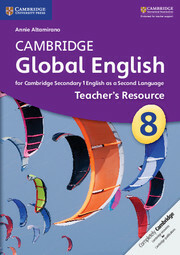 'Use of English' features focus on key grammatical structures which are then practised in the unit. 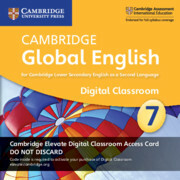 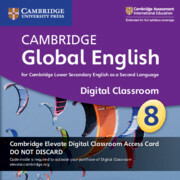 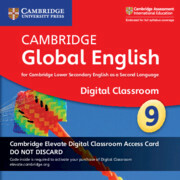 Audio CD with recordings of literature texts and dialogues in Stage 8.